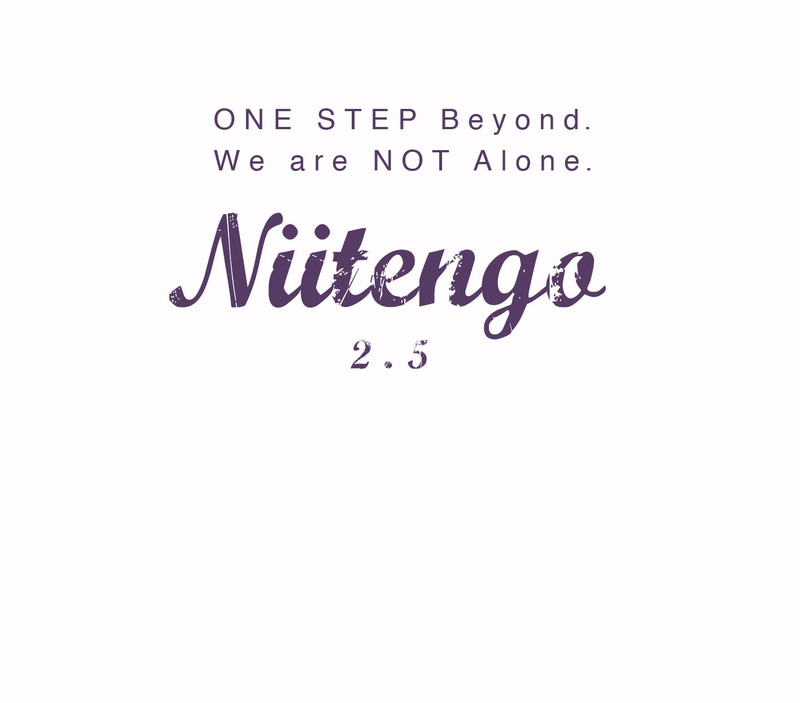 Niitengo LLC | ONE STEP beyond. We are NOT alone. ONE STEP beyond. We are NOT alone. Copyright (C) Niitengo LLC All Rights Reserved.